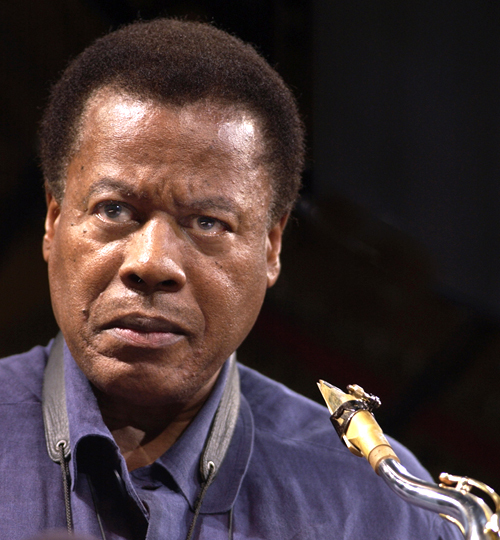 In a 2012 interview, Wayne Shorter described a life-changing incident. 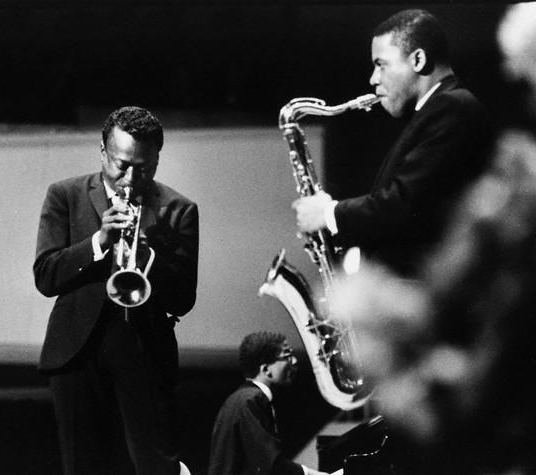 This from “Moment to moment: A conversation with the Wayne Shorter Quartet” by Renee Rosnes (JazzTimes XLIII/2 [March 2013] pp. 22–27). Today is Shorter’s 80th birthday! Above, a portrait by John Abbott. Below, performing in 1986.